There is no doubt that the Atlanta trio Migos is bigger than ever before. Last year they went on a worldwide tour for their Culture album which went platinum not to mention single Bad & Boujee earning them the comparisons to legendary groups like The Beatles by Donald Glover. 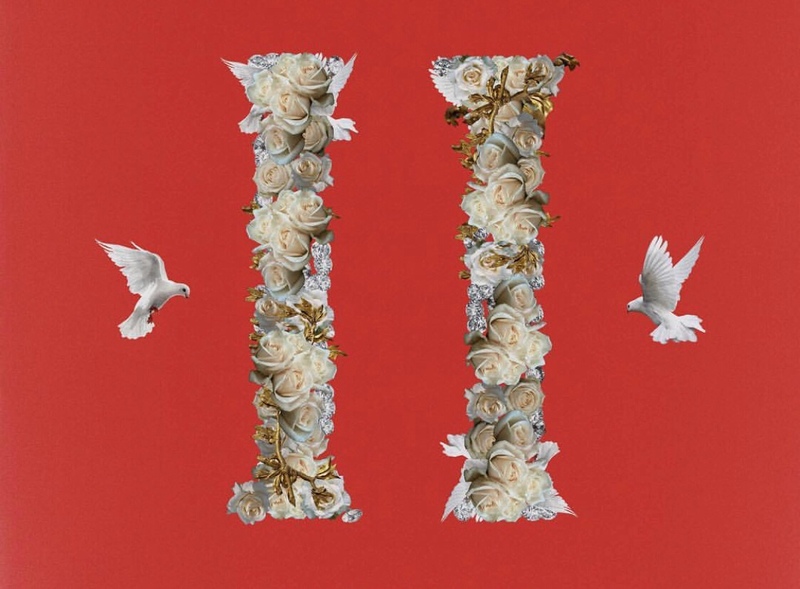 Today Migos released Culture II the sequel contains 24tracks with features from stars like Gucci Mane, frequent collaborator Travis Scott and none other that the “6 God” Drake. Check out Culture II here.